Regular physical activity has long been recognised as an important component of a healthy lifestyle. The human body thrives on movement as it stimulates blood flow and tissue growth in muscle and bone. It also counteracts fatigue of nervous tension and sedentary activity. The importance of physical activity in reducing mortality and morbidity from a variety of disease processes is now firmly established in the scientific literature. Osteoporosis – Exercise can prevent and reverse bone loss thereby protecting against fractures and general bone degeneration. Diabetes – Exercise can improve blood glucose control and thereby prevent or delay some of the serious vascular complications of diabetes. In Type 1, exercise can also reduce the need for insulin. Coronary Heart Disease – Exercise helps reverse the established disease and helps control the risk factors for heart disease i.e. high blood pressure, high cholesterol and obesity. Stroke – Exercise helps prevent strokes and can help restore function after a stroke. High Blood Pressure – Exercise serves as a non-drug therapy for treating mild to moderate high blood pressure and it helps patients who are on drug therapy for severe high blood pressure. Arthritis – Exercise improves endurance, strengthens muscles and increases flexibility and joint range of movement. Asthma/Bronchitis – Exercise provides both physical and mental benefits to both types of sufferers through improvements in respiratory function. Stress/Depression – It is worth noting that stress is now reaching epidemic proportions in this country. Exercise can reduce depression and anxiety, increases feelings of well-being, improves ability to handle stress and improves self image. 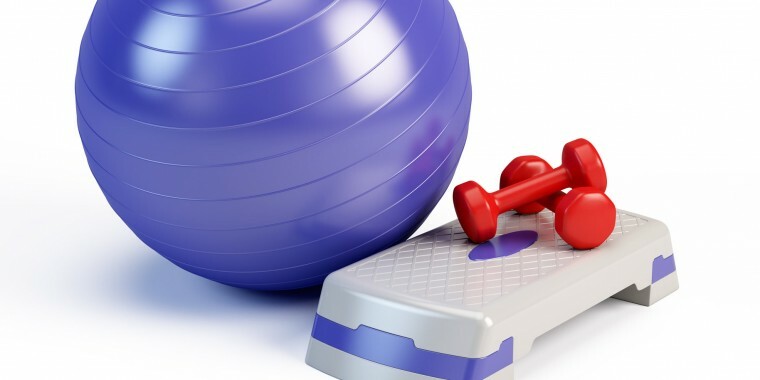 Obesity – Exercise aids people improving or optimising fat levels.